Beyond Worlds & Ask Angel Amy! 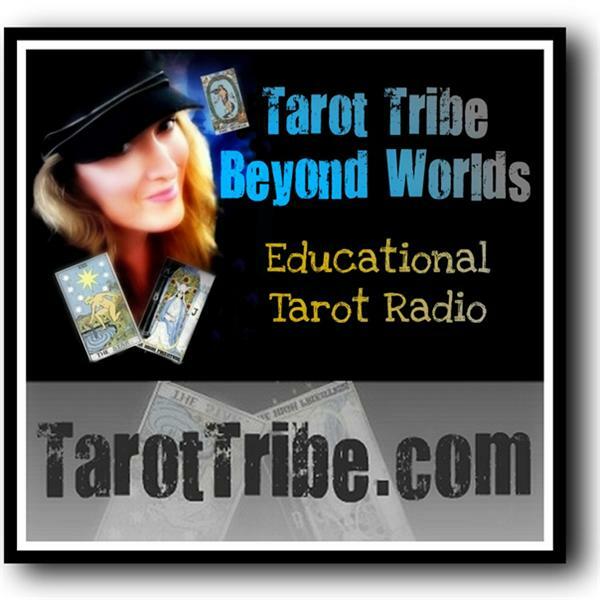 Back by popular demand, Ask Angel Amy joins us for readings! Dawn will be doing the show solo tonight,as Donnaleigh is on vacation.